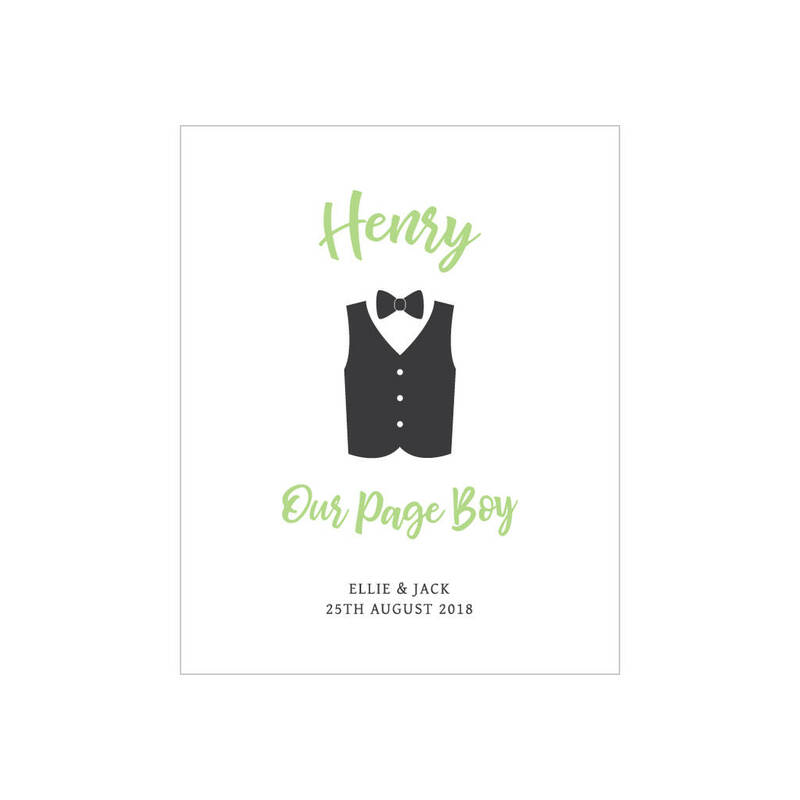 A lovely thank you gift for your special Page Boy for being part of your big day. 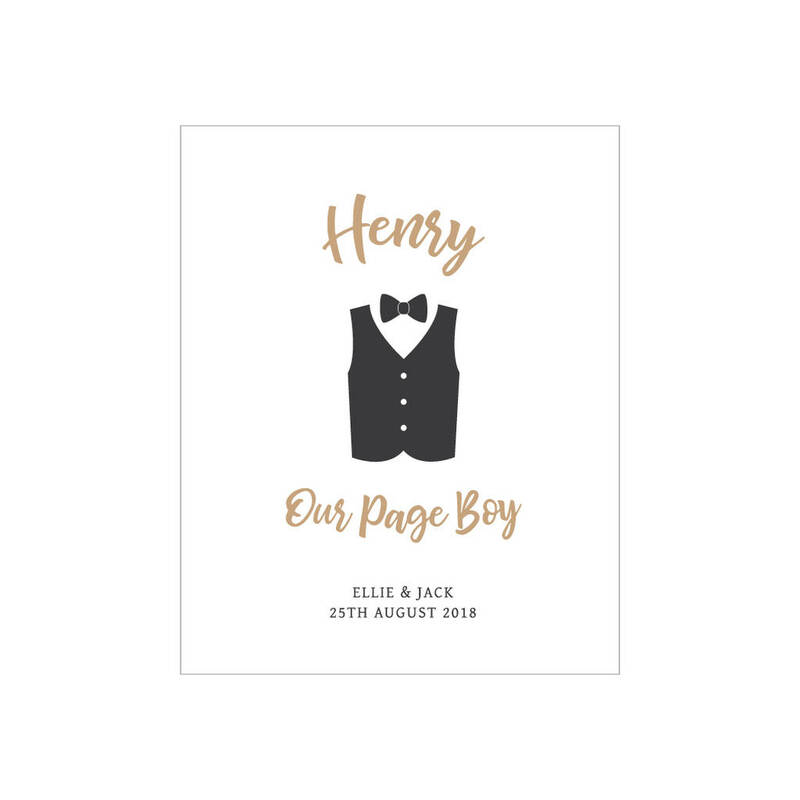 This lovely unframed 'Our Page Boy' personalised print is personalised with your page boy's name and your names and wedding date and makes a unique and thoughtful custom keepsake gift to remind your little page boy of the part he played in your big day for years to come. 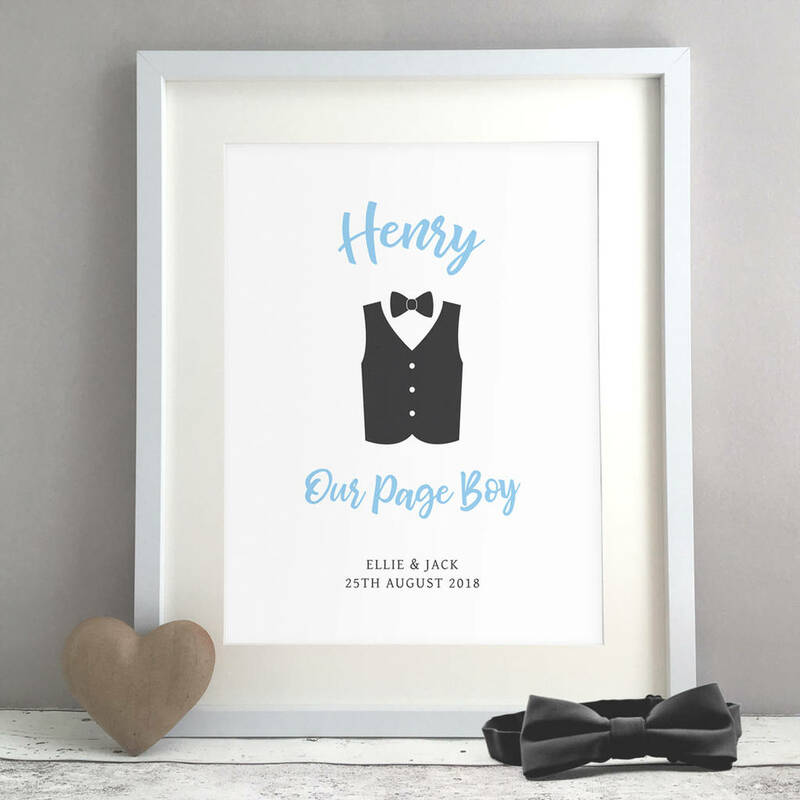 The print comes unframed, just pop it in a frame (our prints are standard sizes so you can easily find a frame) and you have a unique truly unique piece of wall art to be treasured. 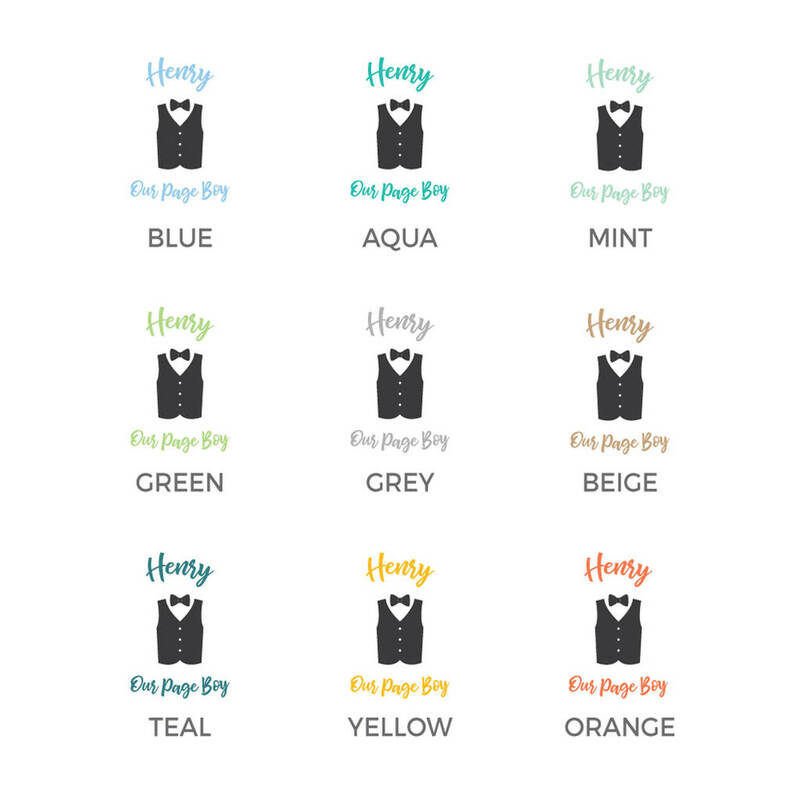 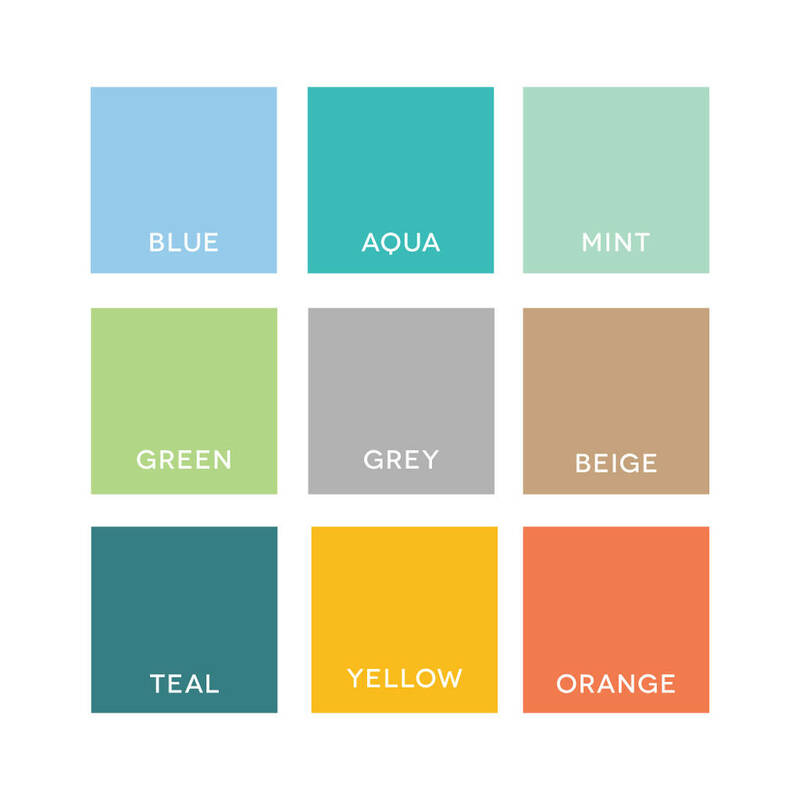 Choose one of our standard colours or select 'custom colour' and enter your colour requirements in the box to the left if you want to match the wedding colours or decor etc.